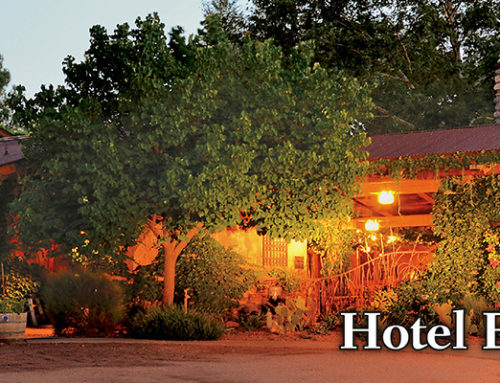 El Portal Sedona Hotel is having a pet photo contest! 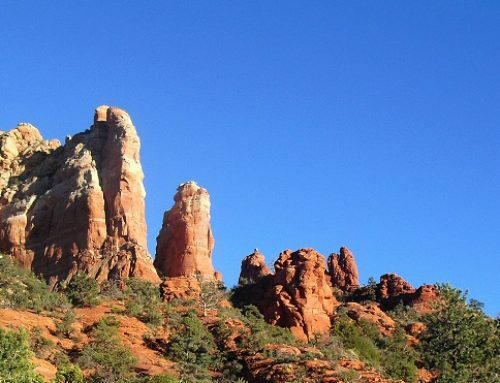 We want to see the hilarious, silliest, darlingest photos of your pets, and you could win a Sedona Getaway! 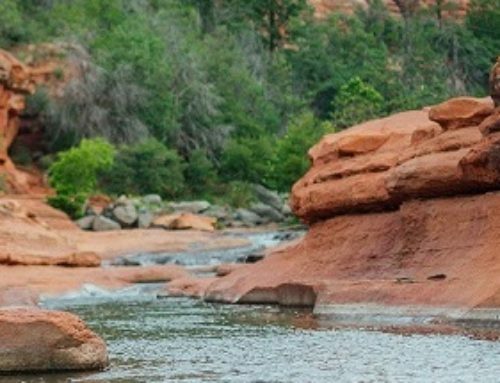 So post these adorable, cute, funny, pet photos and then “Like,” “Share,” “+1” and “Retweet” to enter to win a 2 night stay at El Portal – a pet friendly Sedona hotel – plus $100 food credit, and a $150 Jeep Tour Adventure credit. The last day to post is by 5:00pm on March 3014. The winners will be selected on March 30, 2014. There are prizes for second and third place winners too! 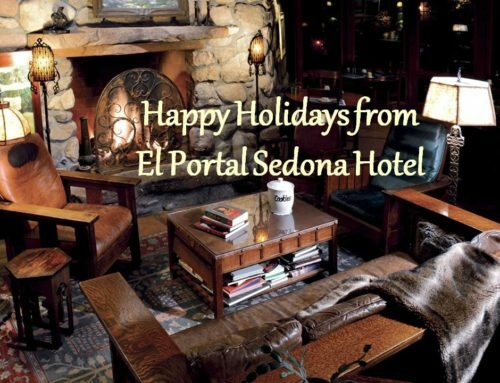 Each will receive one free night at El Portal Sedona Hotel! Show us how much you love your pets, because you know we love them!!! El Portal was named Best Pet Friendly Hotel in the U.S by USA Today Travel and 10Best.com for 2013! 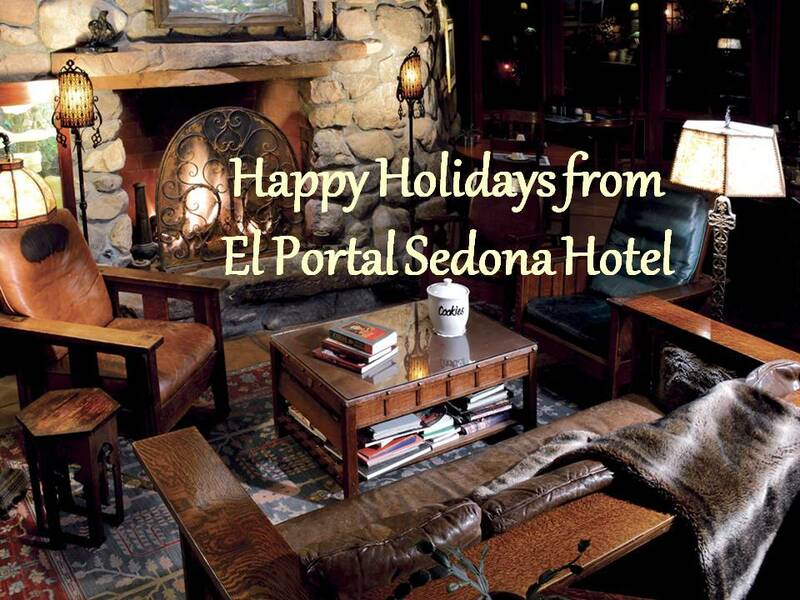 Photos and entrants names will be used by El Portal Sedona Hotel in marketing materials and for social media posts. Contest winners will be notified by 5:00pm MST March 30, 2014. This promotion is in no way sponsored, endorsed or administered by, or associated with, Facebook, Twitter, Google +, or Pinterest.